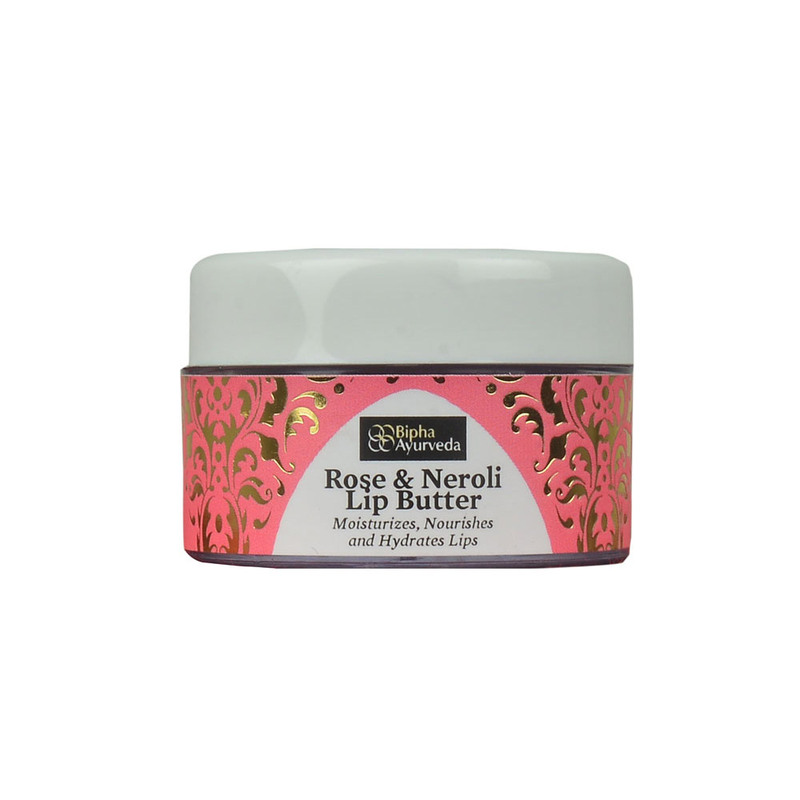 Enriched with the goodness of natural beeswax, cocoa butter, virgin coconut oil and natural oils it hydrates, nourishes and soothes dry lips leaving it fresh and soft. With the goodness of natural Bees wax, Cocoa butter, virgin Coconut oil and natural oils, hydrates, nourishes and soothes dry lips. Almond Oil, Jojoba Oil, Rose, Hydrogenated Castor Oil, Cocoa Butter, Neroli, Virgin Coconut Oil, Bees Wax, Raspberry Colour.